neng ono kembang ilang opo trisno wani kelangan ! Luffy., Putu, Arara and 2 others like this. 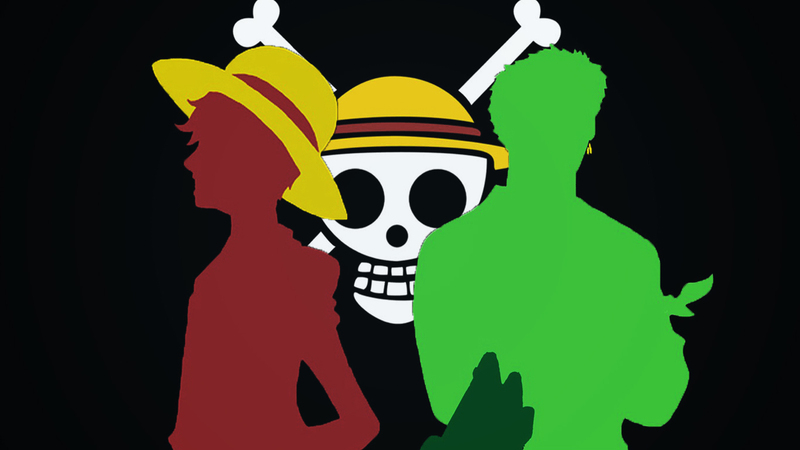 Hiken_no_Esu, Luffy., Ponsecal Lauroe and 3 others like this. Hiken_no_Esu, Camie, Putu and 4 others like this. Hiken_no_Esu, Luffy., Camie and 3 others like this. Hiken_no_Esu, Camie, Putu and 6 others like this. Hiken_no_Esu, rayanOO, Luna <3 and 8 others like this. Hiken_no_Esu, Camie, Kibi D. Ango and 7 others like this. It's a forum game where rej is the superstar. Here's the link for sign ups.. Click watch forum so u will be notified of upcoming games.. If u have questions on mechanics.. Hit me a pm. Hiken_no_Esu, Camie, Kibi D. Ango and 8 others like this. Hiken_no_Esu, Luna <3, Camie and 10 others like this. Hiken_no_Esu, Camie, Luffy. and 6 others like this. Wiw sama2 bro, keep sailing dong ! Hiken_no_Esu, Camie, Luffy. and 5 others like this. Hiken_no_Esu, Camie, Luffy. and 7 others like this. Yo hai there, greetings ! wildflow does not have any items.